Hey, folks! 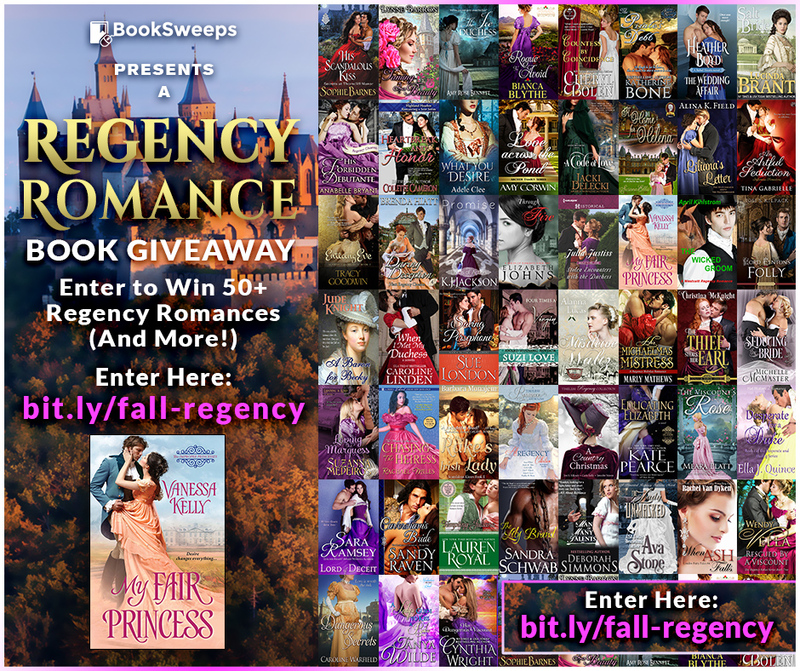 Check out this amazing Regency romance giveaway. You could win 50+ historical romances from award-winning and bestselling romance authors, PLUS a Kindle Fire. 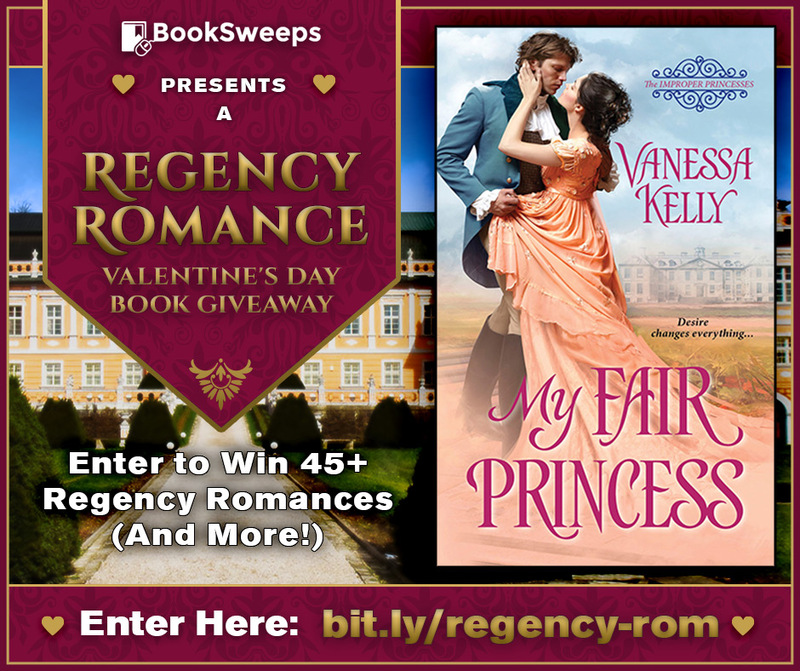 My latest book, MY FAIR PRINCESS, is included in the giveaway. Just look at all these fabulous books!